With three knee surgeries documented on a massive medical chart, Serwa fully accepts the risks that come with ripping down an Olympic ski cross course. On Friday, the bionic woman – already dealing with arthritis at age 28 – rocketed over the finish line in first to seize Canada's 10th gold medal at the 2018 Olympic Winter Games. 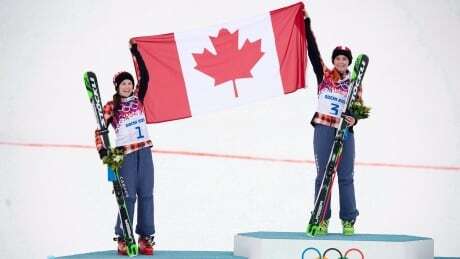 Canada's Kelsey Serwa and Brittany Phelan won gold and silver, respectively, in women's ski cross on Friday in Pyeongchang. 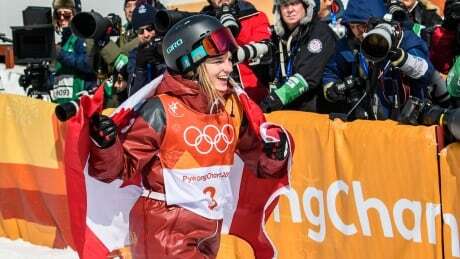 Canada's Marielle Thompson won't defend her Olympic title in the women's ski cross competition after falling early in her first race Thursday. 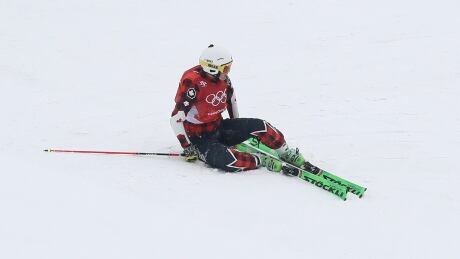 Canadian ski cross racer Chris Del Bosco endured four rib fractures, a bruised lung, and a pelvis fracture, the Canadian Olympic Committee announced on Twitter. 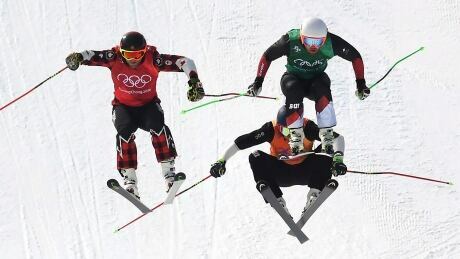 Calgary's Noah Bowman and Edmonton's Mike Riddle both crashed in their final two runs, capping a tough day in ski halfpipe for the Canadians in Pyeongchang. Canada's Marielle Thompson is the defending Olympic champion in women's ski cross, but enters the competition just four months after a serious knee injury. Cassie Sharpe says Sarah Burke's spirit was everywhere at the Olympic women's halfpipe event on Tuesday. 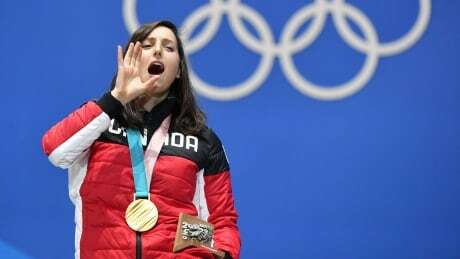 The freestyle skier from Comox, B.C., captured gold in Pyeongchang, and a day later paid tribute to the Canadian woman whose legacy lives large in the event. 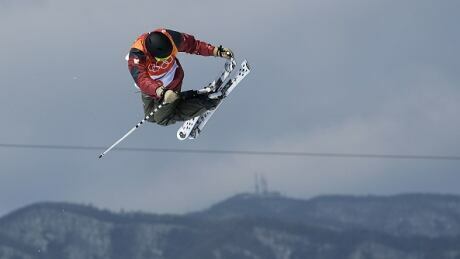 Canada’s Brady Leman captured gold in men’s ski cross in Pyeongchang on Wednesday. 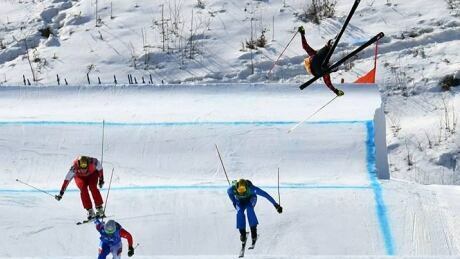 Canadian ski cross racer Chris Del Bosco suffered what looked to be a serious crash during the men’s 1/8 final on Wednesday in Pyeongchang. Is Elizabeth Swaney the worst Olympian ever, or just one of the craftiest? For Elizabeth Swaney, it was quantity over quality on her path to Olympic qualification. She booked her ticket by consistently finishing in the top 30 at World Cup events with pedestrian runs that ensured she didn't fall and always recorded a score. Posted in Sports/Olympics/Pyeongchang 2018/Freestyle Skiing | Comments Off on Is Elizabeth Swaney the worst Olympian ever, or just one of the craftiest? You are currently browsing the archives for the Sports/Olympics/Pyeongchang 2018/Freestyle Skiing category.